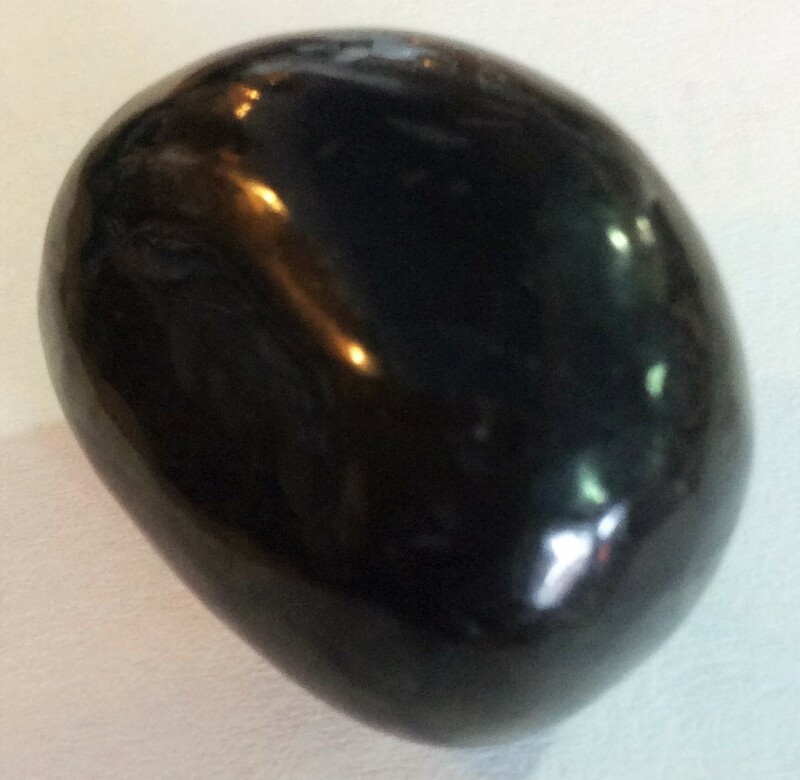 Shungite stones clears the energies of the entire body and opens one to receive spiritual light. Shungite aids ungrounded people to better connect with the earth. It provides an aura of psychic protection, primarily because of the energetic alignment it facilitates.